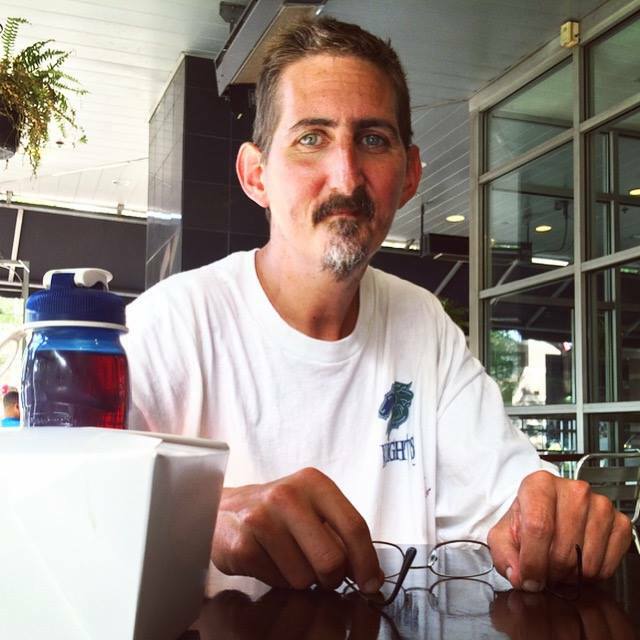 Kevin has been homeless since the age of 13 – more than 30 years ago. Since then, he’s been nicknamed “Slim” on the street and created a home for himself at the bus stop by Discovery Place where he stays 5 nights a week. Kevin found out about The King’s Kitchen & Bakery and the Dream Center through a volunteer at a local church. Since then he’s attended Bible study as well as Restoring Place Church. “They actually care about you like you’re part of the family. They pray for you, sit down and talk with you, and give people opportunities they wouldn’t have otherwise,” Kevin says.